Thanks for choosing us for luxurious ground transportation in Charlotte. Your search for the best limousine services Charlotte successfully ends here as we provide the most comfortable ride that you can count on. We provide a complete range of stylish and luxurious transportation at quite reasonable rates. Make your special days even more special with our chauffeur driven luxurious limo service in your city. Don’t wait to book ground transportation until it’s too late. Advance booking can get you convenience at discounted rates. One of the most happening and unforgettable nights of your life is Prom Night in Charlotte, NC. Celebrate this transition into adulthood by choosing an extraordinary ride to and from the event spot. 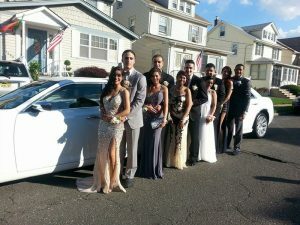 Count on our Prom Limo Charlotte to pamper yourself on a day that is going to last in your memories. Fully-equipped limo provides enough room for two or a larger group of friends for a grand entry at the event. Ignoring the need for ground transportation until the last minute could cost a lot. You may end up carpooling with someone else, not a limo. Quite a shocker for the day! For parents looking for prom limo for their kids, last minute booking can actually ruin the plans. When your daughter or son rides in a luxury limo Charlotte, they feel like star of the day and on top of the world. With the most professional limousine service Charlotte, they will have the best night of their high school career and you can rest assured that they are in safe hands. Call us at (Office) (704)-231-9313 or (704)-345-7222 to book luxury prom limo Charlotte packages today! Whether you need luxury limo services for business travels, bachelor and bachelorette party limo, wedding limo, birthday limo or limo services for other grand events, find us always at your service. 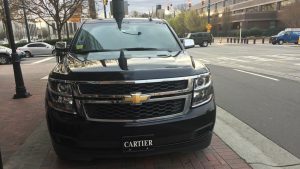 Take advantage of riding in a luxurious limo with chauffeurs having an extensive knowledge of Charlotte and surrounding areas and a friendly customer representative always at your service. Specialized in Limousine Service Charlotte NC Areas. 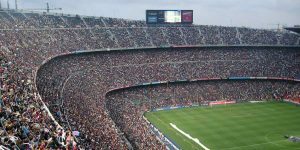 Town Cars, Luxury Sedans, Premium SUVs, Lincoln Limo Charlotte, Mercedes Sprinter Van & Limo Charlotte, Party Buses, Mini Buses and Motor Coach Buses. 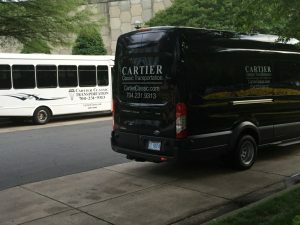 Charlotte Limousine is the offical transportation provider of the Sheraton, La Meridien, Hyatt House and Hyatt Place hotels in uptown Charlotte.